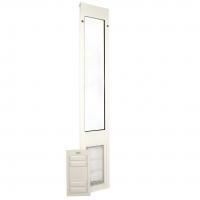 The Endura Flap Thermo Panel 3e is an award winning door that installs, without the use of tools, into the track of your sliding glass door. 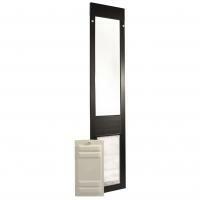 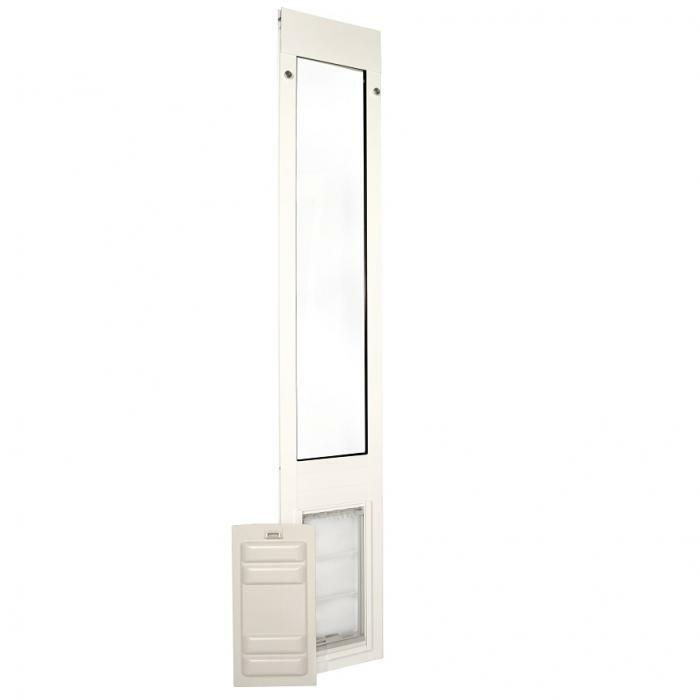 It features a beefy aluminum frame, LoE dual-pane glass and the energy efficient Endura Flap Pet Door. 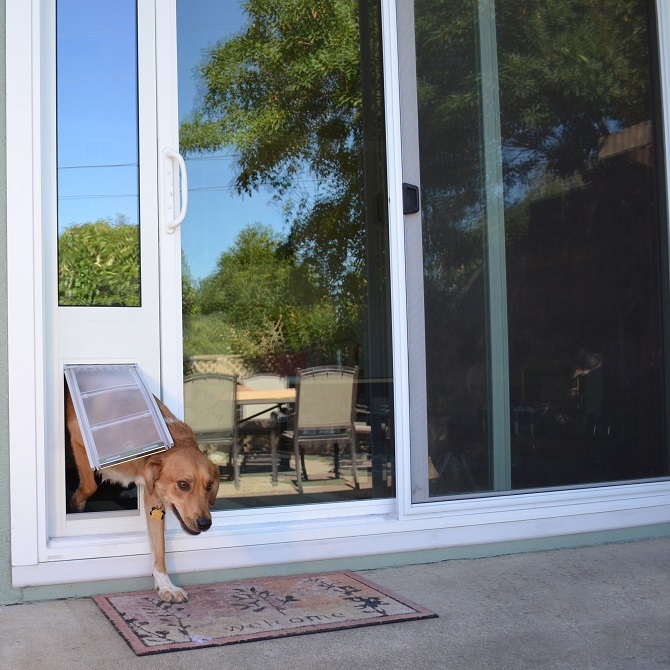 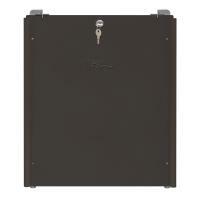 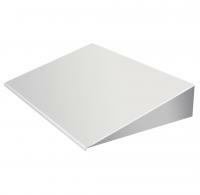 The Endura Flap Pet Door is manufactured to be flexible, safe, and energy efficient in all climates. 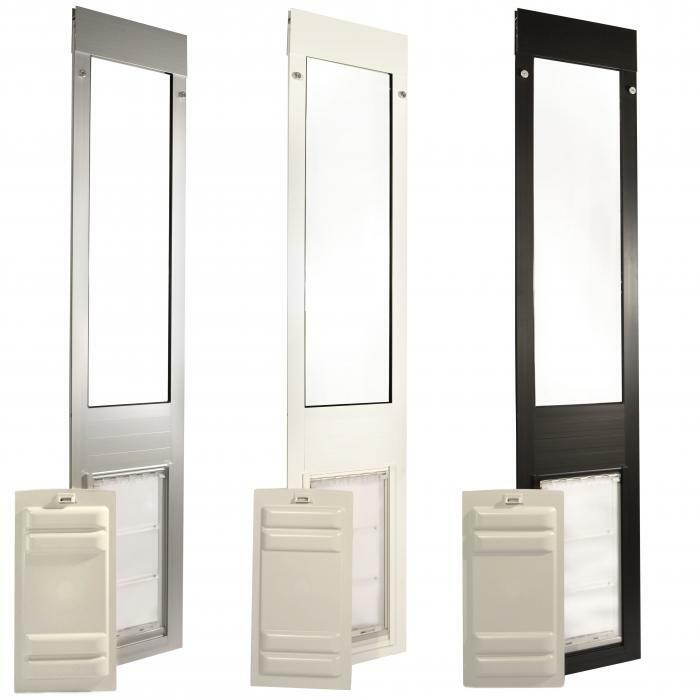 The transparent, dual-pane flap seals tightly against the outside weather using a patented system of magnets. 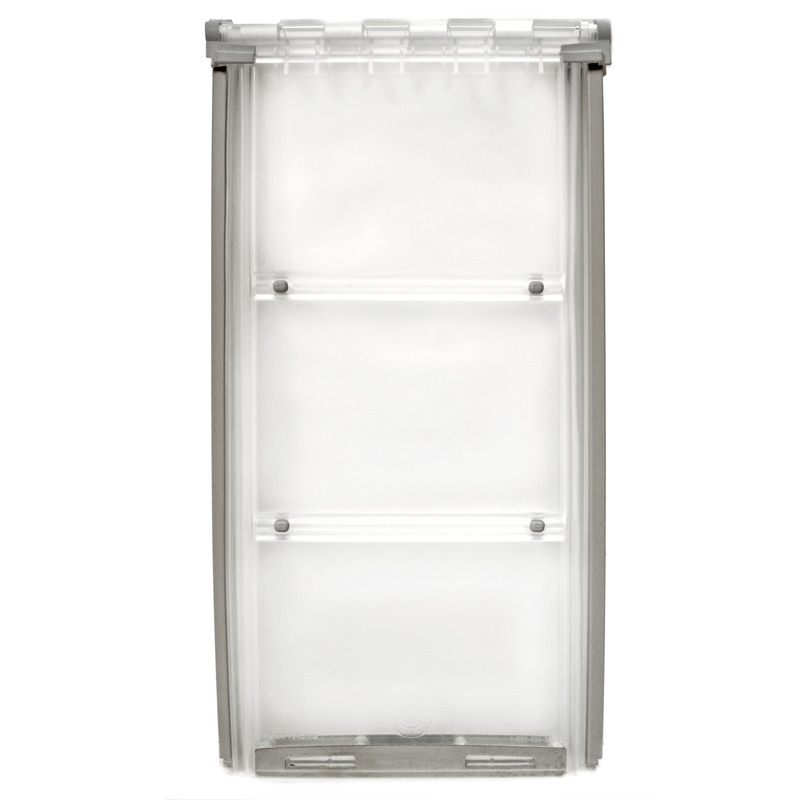 When closed, the flaps significantly reduce air conditioning and heat loss. There are three height adjustment ranges, each with a three inch adjustment range, to fit most sliding glass doors (be sure to measure from the lowest point of the track to the highest point to get an accurate measurement). 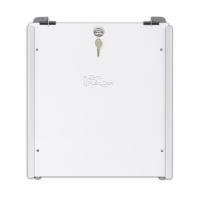 All doors come with locking cover and installation instructions. 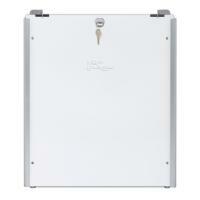 Tools are not required for installation!